You love mental challenges? You are looking for a relaxed way to spend your free time? 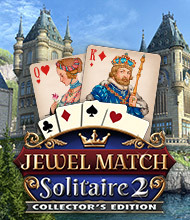 “Jewel Match Solitaire” totally captured your imagination? Then you mustn’t miss out on the long-awaited follow-up of the famous Solitaire series! 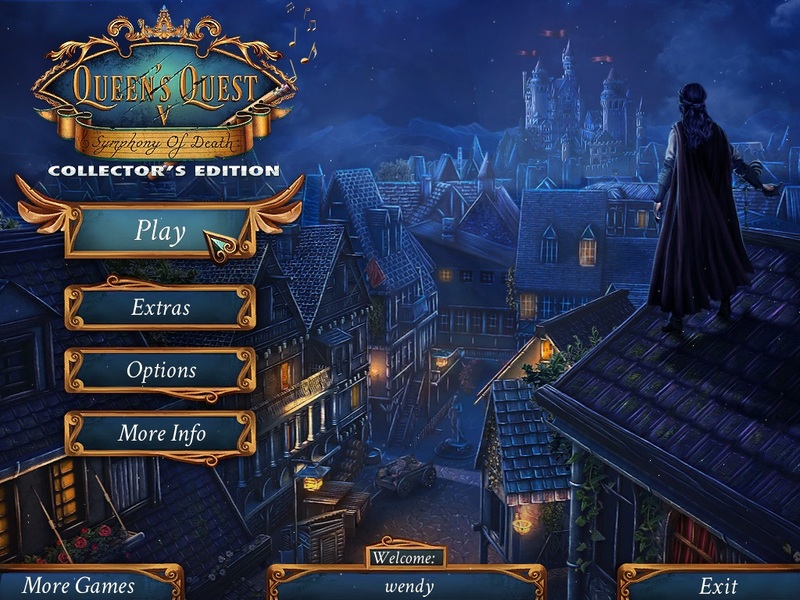 Come along a new adventure and rebuild the ruined castles of a once mesmerizing kingdom! Will you manage to solve all levels and revitalize this card game paradise?